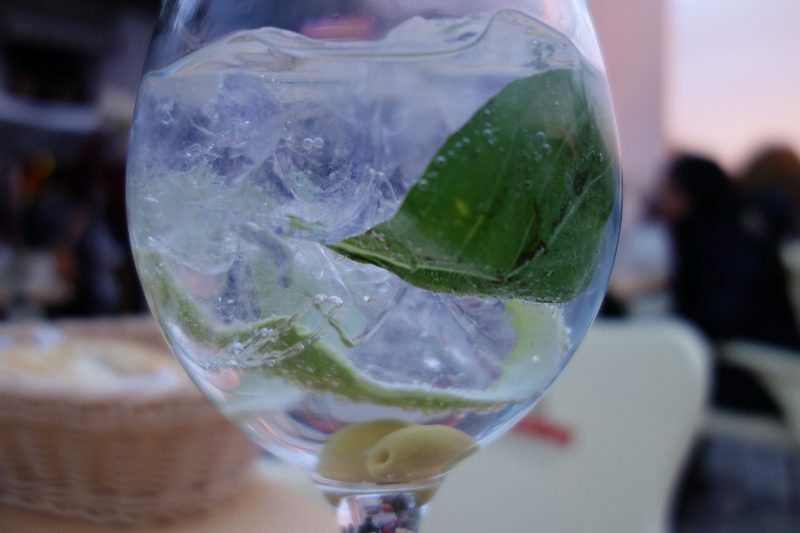 Spaniards have elevated the Gin & Tonic (aka Gin Tonics) to an art form. 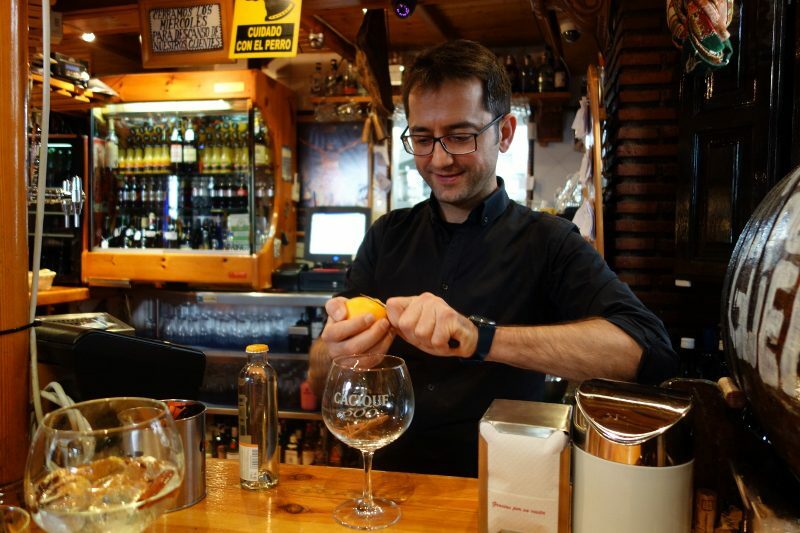 Each gin is paired with a specific tonic, as well as a complementary botanical, citrus peel or other garnish, and then served in a goblet glass filled with large ice cubes. 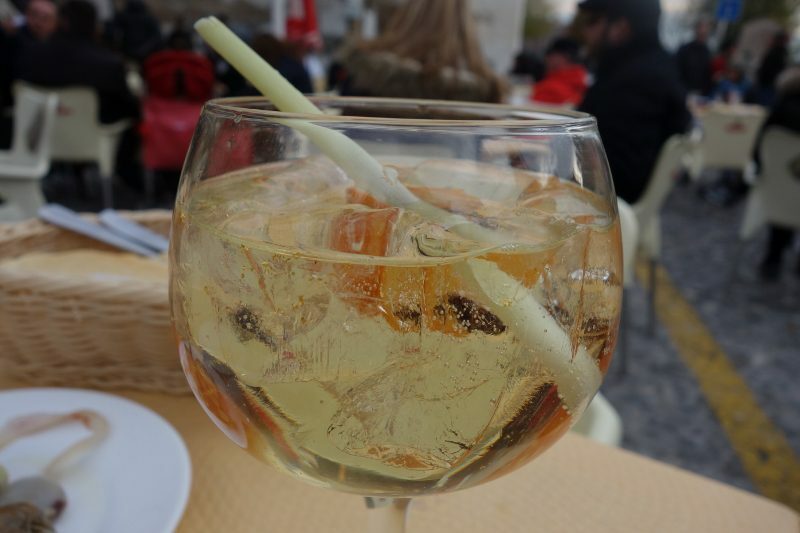 On a recent trip to Granada, Spain, I wanted to explore the Spanish obsession with Gin & Tonics first hand. 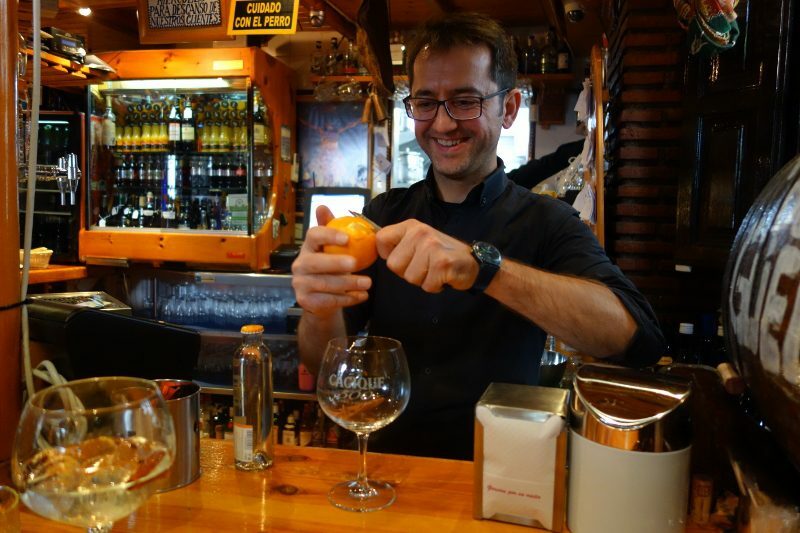 While Madrid and Barcelona are the two cities most known for Gin Tonics, I found two great bars in Granada serving up Gin Tonics of note. 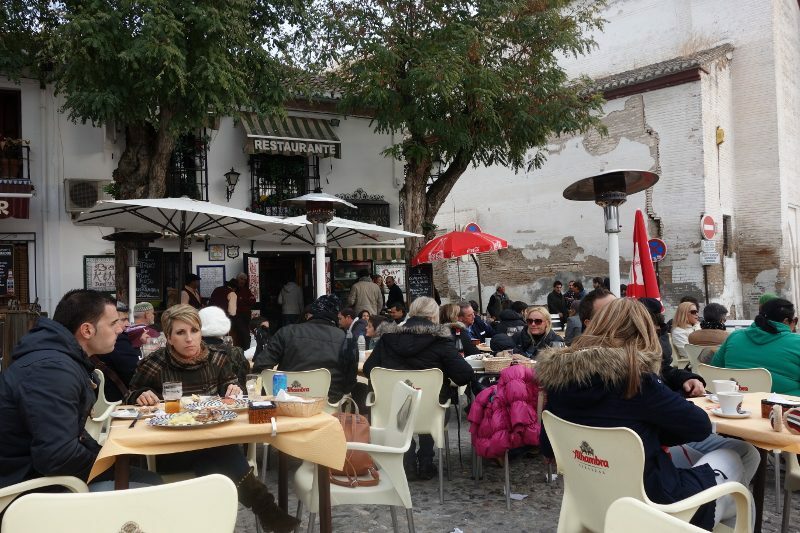 Bar Kiki (San Nicolas, Albayzin, Granada, Spain) is located in the Plaza de San Nicolás in the Albaycin. Bar Kiki has a small interior bar but a huge patio out front. 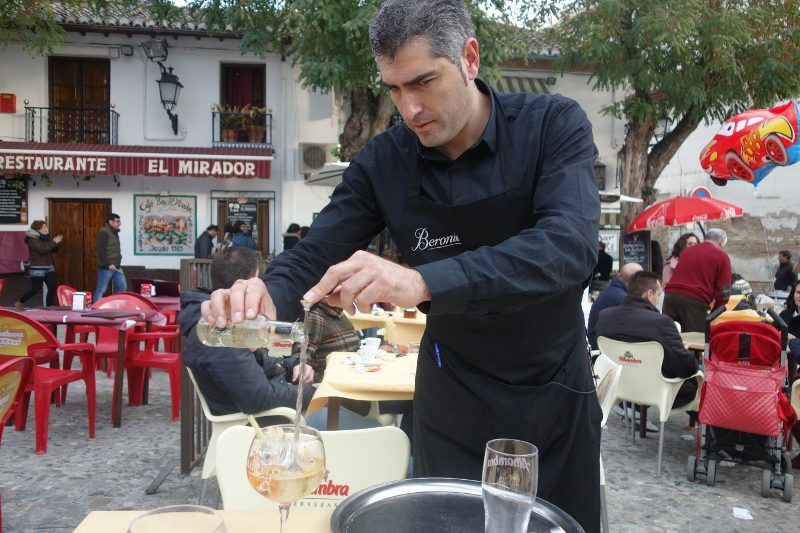 They offer 79 gins and 8 tonics, and if you are sitting on the patio, the Gin Tonics are prepared table-side. Bar Kiki starts serving cocktails at 4pm and is open till late at night. 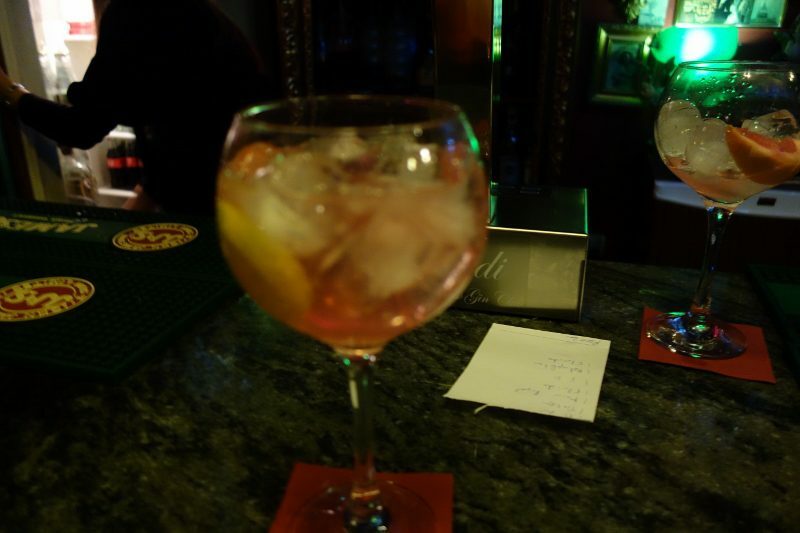 I ordered my first drink inside the bar and Juan Luis used Ginself, 1724 Tonic, cinnamon, orange peel, and star anise. The drink had a beautiful aroma of spice and citrus with a subtle hint of star anise. 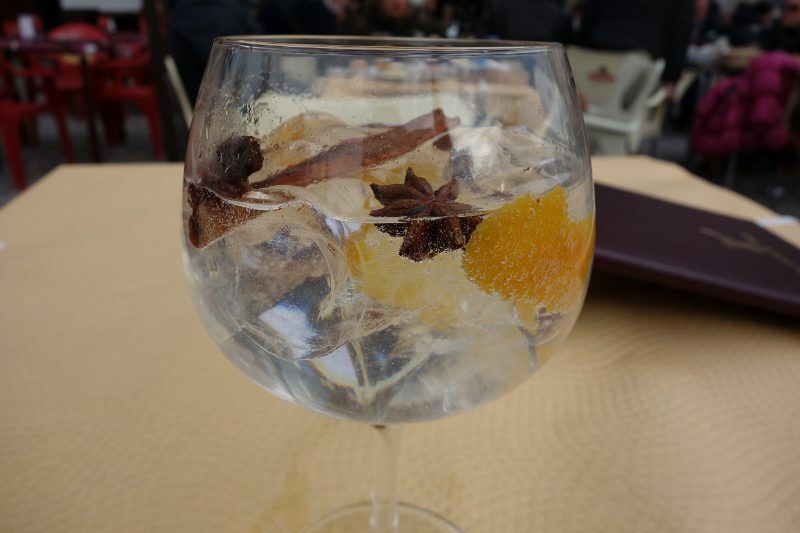 For my second drink, Javiar came to my table with Gin 1211 Arum (made in Granada, aged in barrel and with gold flakes), Markham Indian Tonic, orange peel, lemongrass, star anise. 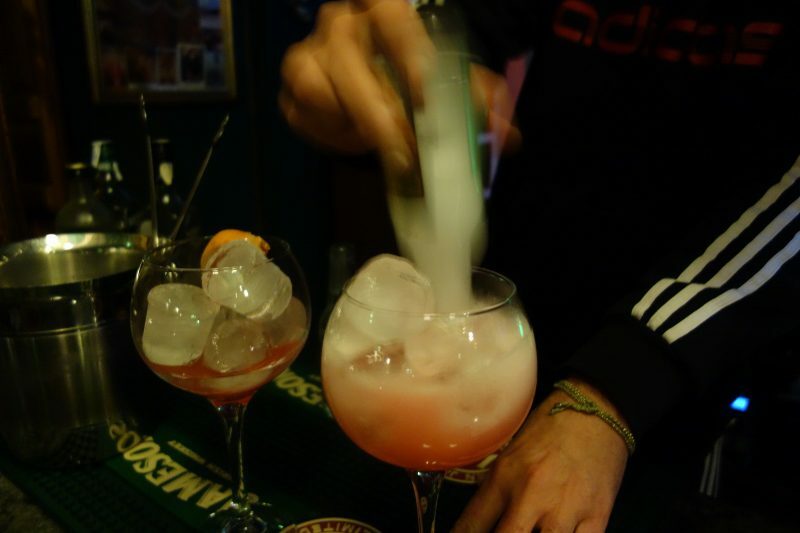 This drink was softer and a bit sweeter on the palate with the aromas of the gin coming through more. 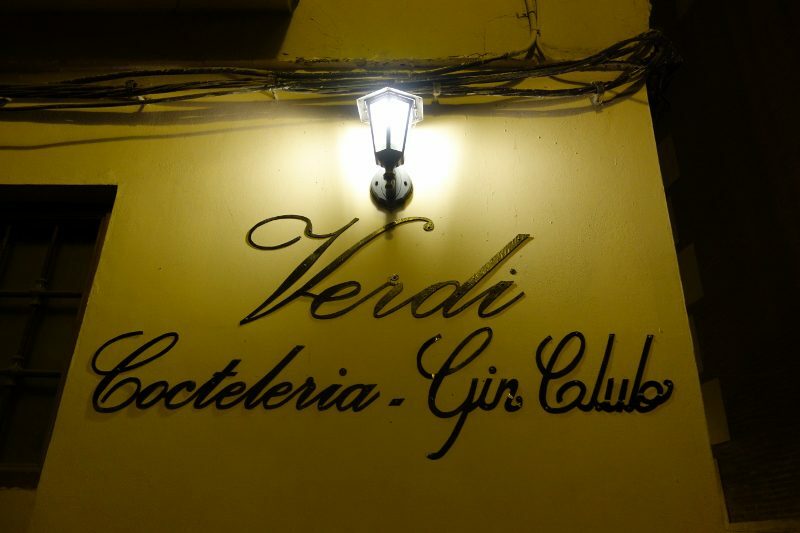 After Bar Kiki, I made my way to Verdi Cocterleria and Gin Club. 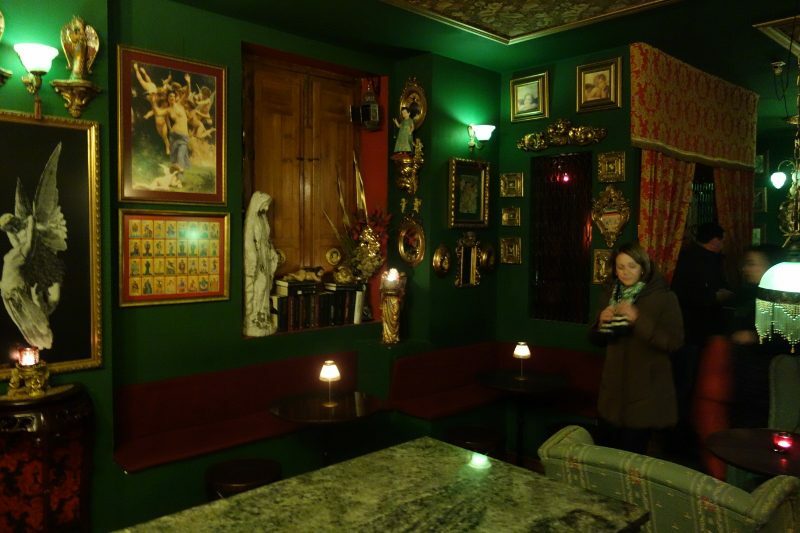 The trick is to tell your driver that it’s at the door of the church of San Martin and then walk around the church, otherwise, you may spend some time trying to find the bar. 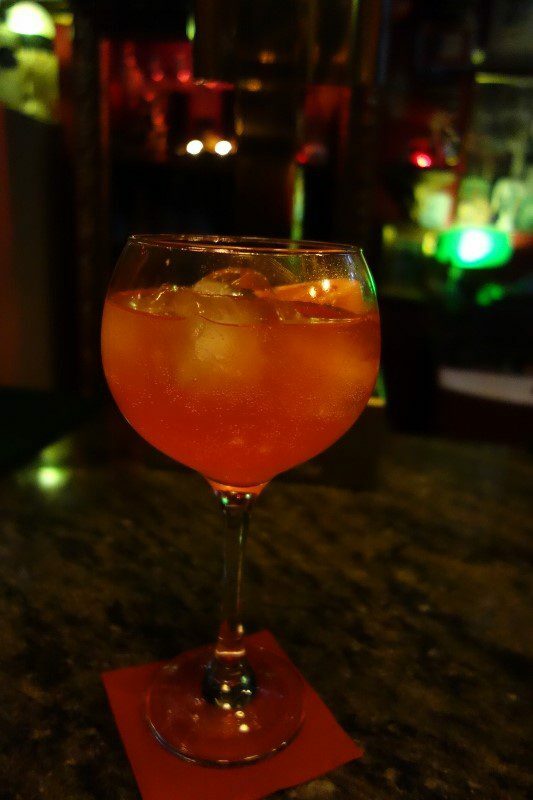 Open 7 days per week from 10pm – 2am (3am on Friday and Saturday), Verdi Cocterleria and Gin Club is owned by barman Albert Miralles Grau. 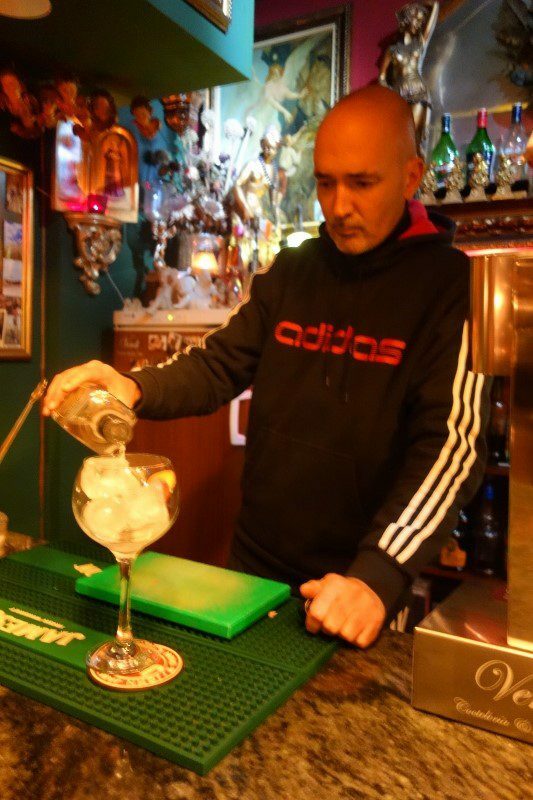 Originally from Barcelona, Albert came to Granada 8 years ago and opened his bar. 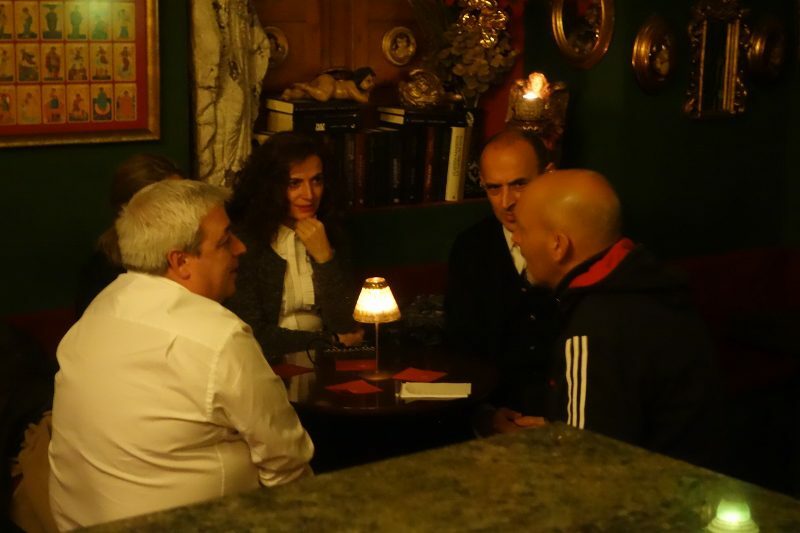 The bar is a quiet place; it is a place that you come with the people you are with. There is no noise from shaking ice as most cocktails are stirred. The Arabic decor (with angels everywhere) gives a feeling of warmth and comfort. 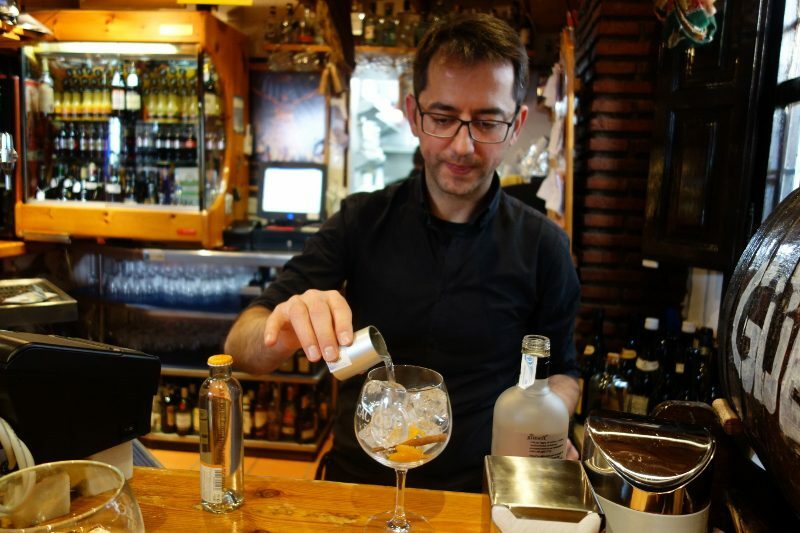 The way the Spanish gin bars go out of their way to select gins and tonics has elevated the cocktail to another level, and each Gin Tonic experience is different from then next. 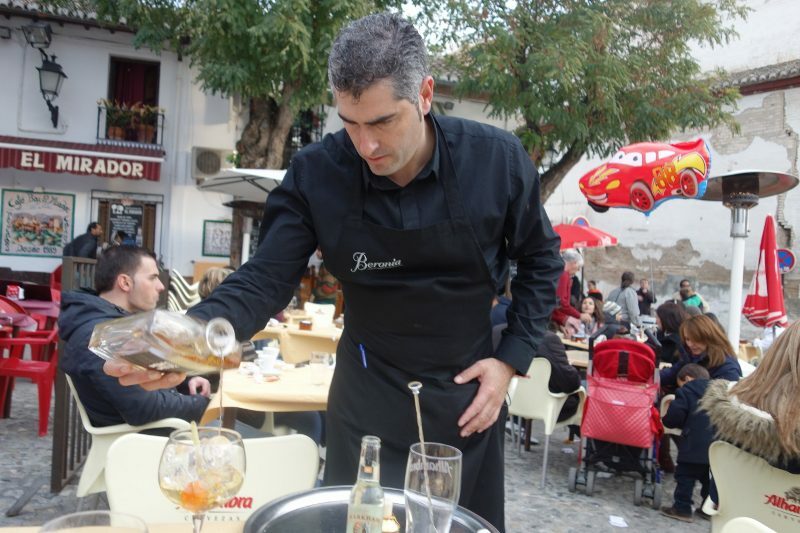 This entry was posted in Cocktails, Lifestyle, Travel and tagged Albert Miralles Grau, Bar Kiki, Cocktails, DrinkWire, Gin and Tonic, Gin Tonic, Granada, GT, Liquor.com, Spain, Verdi Cocterleria and Gin Club by Allison Levine. 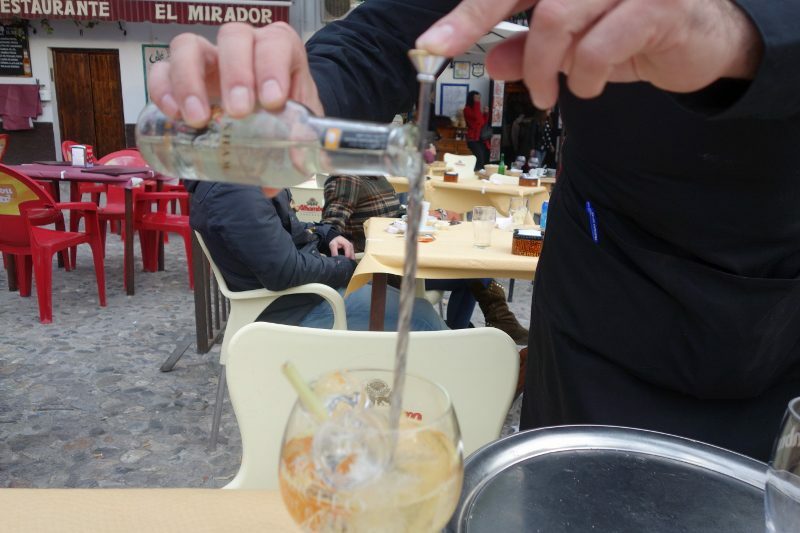 I’m in Granada and drinking 1211 Arum. O.M.G!